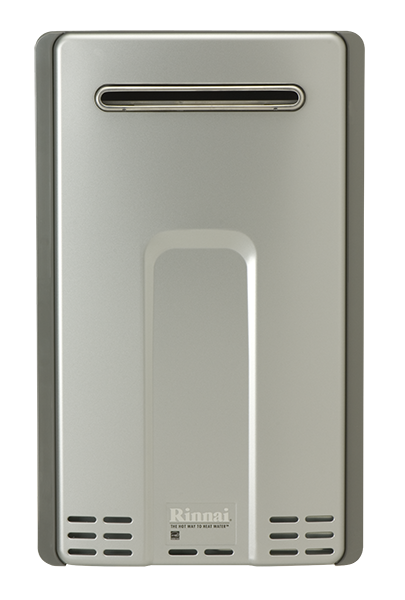 There are many advantages to having a Rinnai tankless water heater. The obvious advantage is never running out of hot water! You can shower, do laundry and have your dishwasher going all at the same time and never worry about running out of hot water. Traditional tank water heaters heat and reheat water all day (including when you're on vacation). 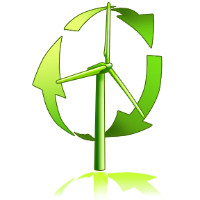 By heating the water only as you need it, you can significantly decrease your energy costs. In addition, sediment builds up in tank water heaters over time and decreases their efficiency. This is not the case with Rinnai tankless units. 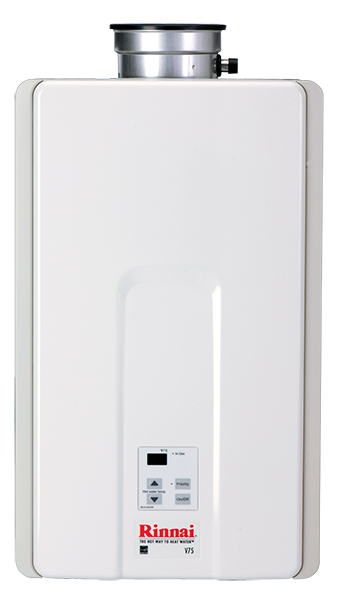 Tankless units also take up only a fraction of the space that tank units do, and they can be installed on virtually any wall (inside or out). Rinnai tankless units also produce less CO2 and have a typical life expectancy of 20 years!